Jake Bugg is an artist I've always loved, his first album is absolutely beautifully crafted with tunes like Lightning Bolt, Two Fingers, Broken. It's so iridescently perfect it's almost beyond description, the second album, Shangri La, didn't quite hit the same note but it was still decent. Yet this is where I controversially split opinion, I actually think his third album, On My One, is better than his second. 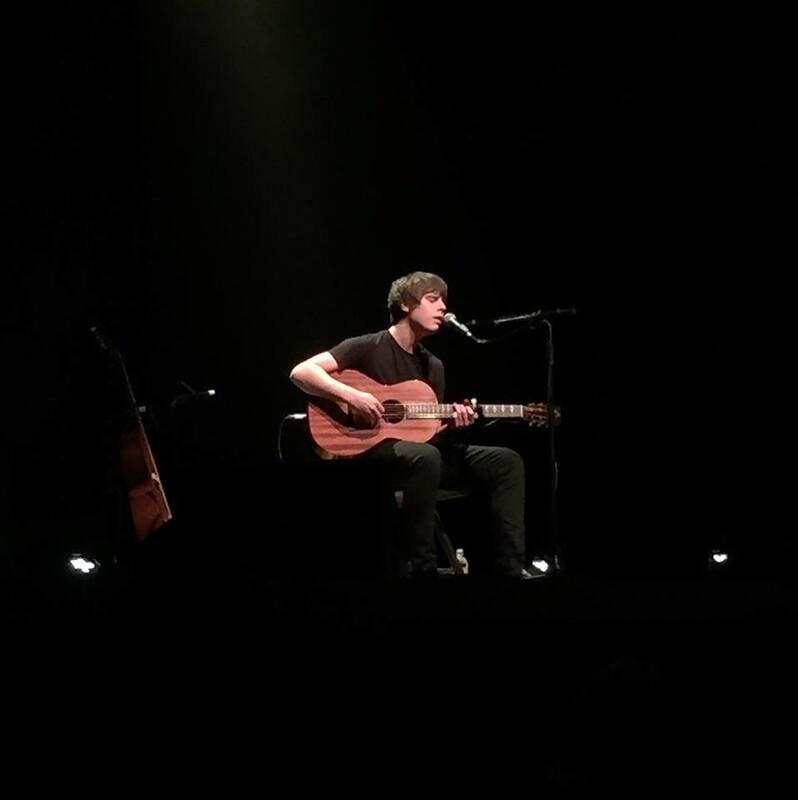 That record was a real sign of progression for Jake Bugg, harnessing some left winged influences like Hip Hop and the Blues. 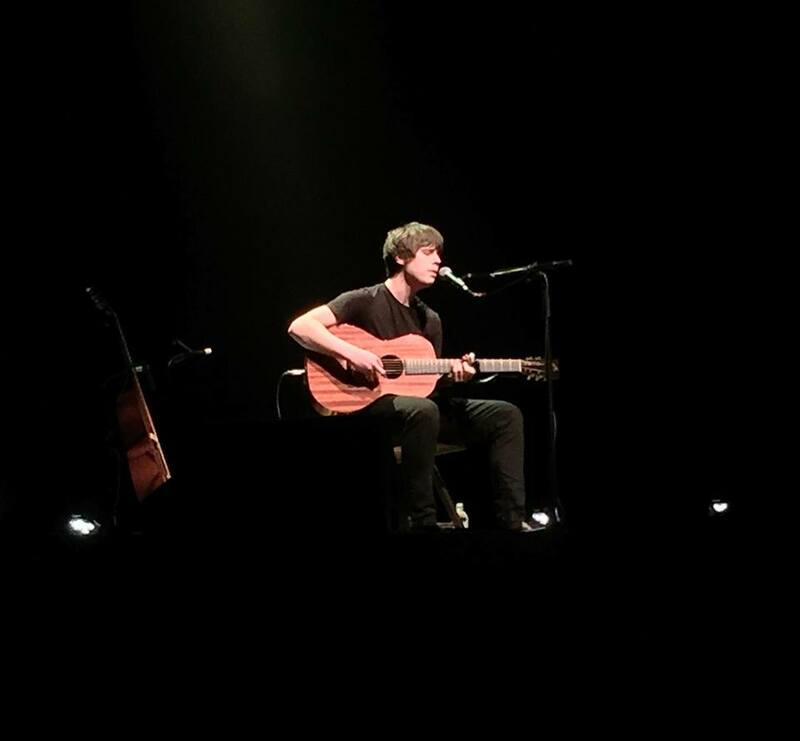 When I saw that he was going on an Acoustic tour though I was quite split on whether to go at first but I'm sure glad I did. I never believed that one man and an acoustic guitar could keep me entertained for an hour and a half, but it seems that that isn't true. 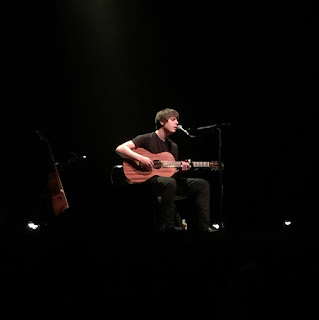 Jake Bugg took some songs from his new album, used some obvious crowd pleasers and it was a really chilled and wonderful atmosphere. 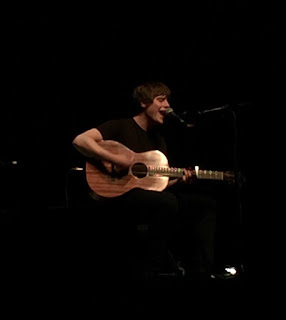 Jake even provided some much needed entertainment value with constant jokes and talking to the crowd, before playing an unreleased track he even joked how no one liked his third album, which is unfair to think but it was received very negatively by critics. What was most impressive was how much of a talented guitar player Bugg really is, making the guitar truly sing on stage especially during the start of Lightning Bolt and There's A Beast And We All Feed It where his hands were moving so quick they were a blur. If you like Jake Bugg then I reccomend getting yourself along to his acoustic tour, because it's not to be missed. (And it's a perfect date night for the missus as well).